Ann Arbor Academic Games gives local students the opportunity to meet regularly and compete in educational game playing. The purposes of the organization are to encourage learning and achievement, to instill the values of character and integrity in students, and to provide students the opportunity to meet and share ideas with peers from other schools. In Academic Games, we compete in games of math, English, and history. The games of Equations, On-Sets, and LinguiSHTIK are played face-to-face with groups of three students, where they must not only demonstrate a proficiency in the concepts, but the ability to use them creatively as well. In Presidents and Propaganda, students are presented with difficult questions that require critical thinking and knowledge of the subject matter to solve. Each student has a specialty and passion for one or more of the games, but to reach the pinnacle of AG success, a student must master them all, developing a well-rounded approach to academics in the process. AG exposes students to many challenges throughout the year, with the ultimate goal of stimulating personal and intellectual growth. Since the program has many talented competitors, winning isn’t easy, and students must learn how to handle successes and failures gracefully. As the year progresses, participants form five person teams to compete on the state and national levels, and they experience the benefits and responsibilities of teamwork. 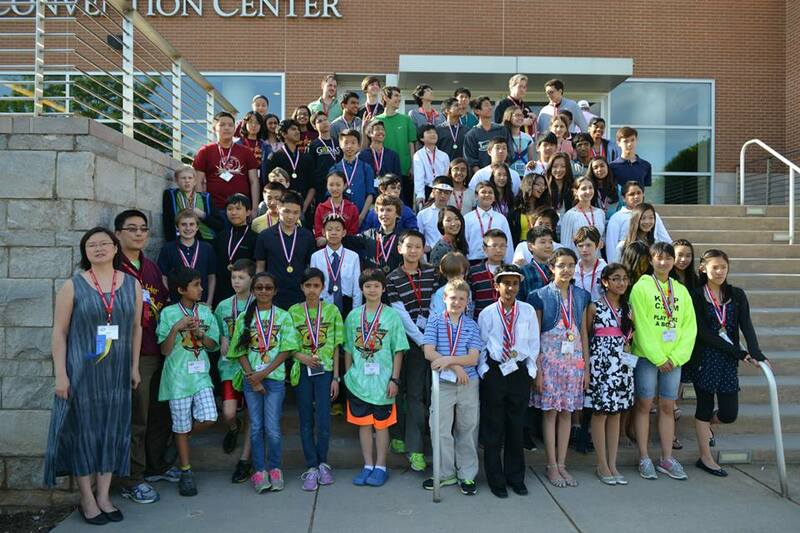 Ann Arbor Academic Games participants compete on the state level with the Michigan League of Academic Games, and on the national level with Academic Games Leagues of America. Over the course of the year, students meet peers from a wide variety of backgrounds who share their interest in learning and academics. Through healthy competition on the state and national levels, we believe that students can reach new levels of achievement together.